Welcome to The Labyrinth Challenge at Kempton Park Racecourse. 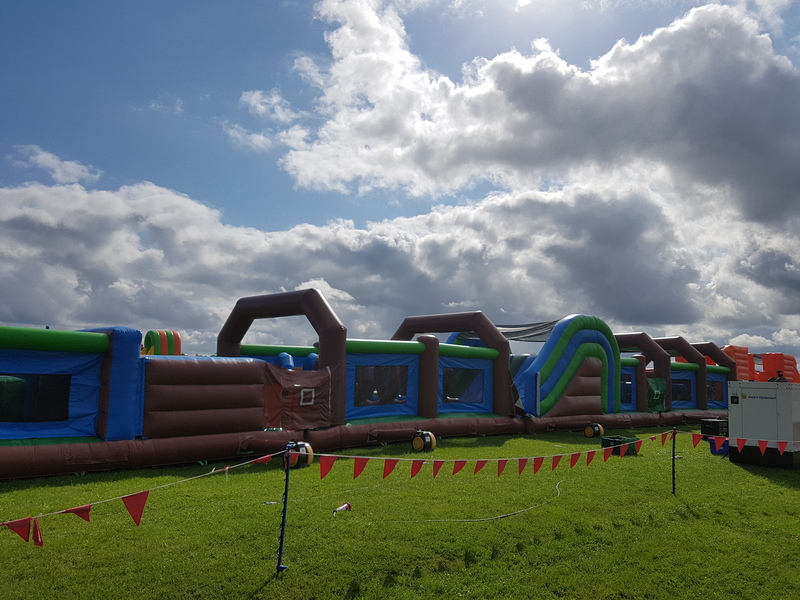 Probably the hardest fitness test I have completed in a while, I felt my inner child making an appearance as I scrambled over all things inflatable. Taking a mere 6 minutes, my heart felt like it was about to burst. Touring all over the UK be sure to check it out!